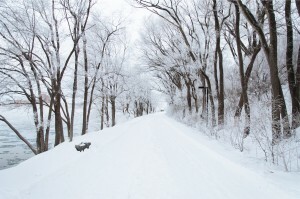 Winter is in full swing here in Indiana and weather.com is predicting a large snow fall on Groundhog Day, February 2nd, in the Zionsville, IN area. This potentially large storm may mean a snow day so it’s best to be prepared with some activities for the kids to keep them occupied. 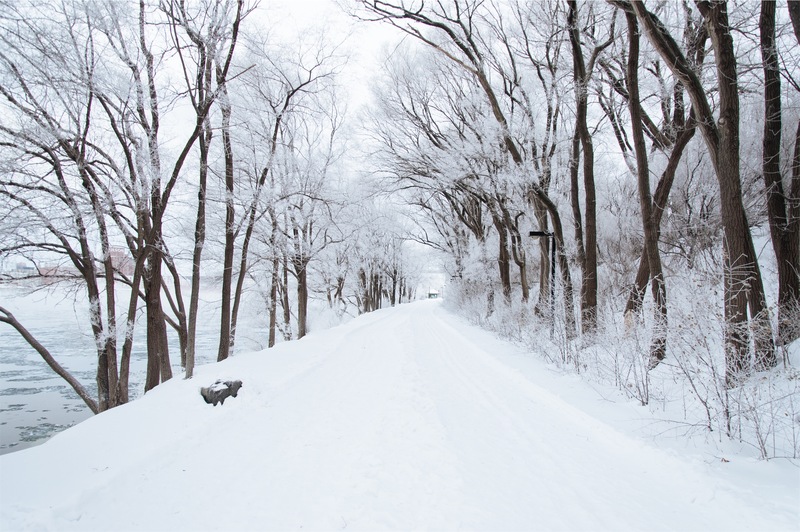 Of course playing in the snow and the usual outdoor winter activities are fun, but, its possible the windchill will be too cold or you just need a break from all the snow. Here is a round up of some great places to go in the Zionsville, IN area to get some exercise and stay entertained while keeping warm inside. The Children’s Museum. Let the kids get out their winter crazies and learn something while they are at it, at The Children’s Museum of Indianapolis. 3000 North Meridian Street, Indianapolis. If you don’t have kids to entertain maybe you’d prefer to spend your snow day by a fire dreaming of a new home in Zionsville, IN. If you are in the market to buy a home in Zionsville, IN or maybe you just have a few questions about the market, please contact a Zionsville, IN real estate agent. We hope to hear from you soon!